From Mondriaan to zig-zag chair. From Red, blue, yellow to Rietveld pavilion. The whole world knows the works of art and designs of De Stijl. 2017 marks 100 years since Theo van Doesburg established a journal called De Stijl to showcase the artistic philosophy of the Dutch art movement De Stijl (Dutch for ‘The Style’). World-famous artists like Piet Mondriaan, Gerrit Rietveld and Bart van der Leck were members of the avant-garde movement. De Stijl greatly influenced art and the world around us, and today it remains in the DNA of the world-renowned Dutch Design. To commemorate this centenary, a variety of events and exhibitions are being organized in the Netherlands in 2017 with the theme From Mondriaan to Dutch Design. Two major avant-garde movements exemplified international art, design and architecture. They are the Dutch De Stijl and the German Bauhaus. De Stijl originated in Leiden in 1917 when Van Doesburg founded the journal De Stijl. Artists who joined De Stijl sought a totally 'new art' that would also modernize society. 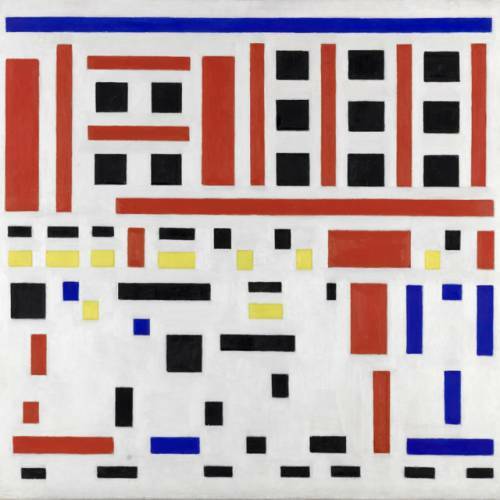 Piet Mondriaan stood as the masterful example for all De Stijl artists. They each used, in their own way, Mondriaan’s strict geometry of vertical and horizontal lines and followed his primary colors in their buildings, furniture, streets, fashion and advertising. This geometric visual language and the belief that architecture and design were capable of improving the world around us remain deeply rooted in Dutch Design in the Netherlands. The Kröller-Müller Museum is one of the treasure troves of De Stijl with masterpieces by Piet Mondriaan, Theo van Doesburg, Bart van der Leck and Gerrit Rietveld. In the international theme year Mondriaan to Dutch Design, on the occasion of the 100th anniversary of the founding of De Stijl (The Style), the museum presents 2 special exhibitions: from spring 2017 Arp: The Poetry of Forms and from autumn 2017 The patron and the 'house painter'. Helene Kröller-Müller and Bart van der Leck. The international events year From Mondriaan to Dutch Design is a partnership between NBTC Holland and various partners. You can find more information on the theme year Mondriaan to Dutch Design on the website of the NBTC. 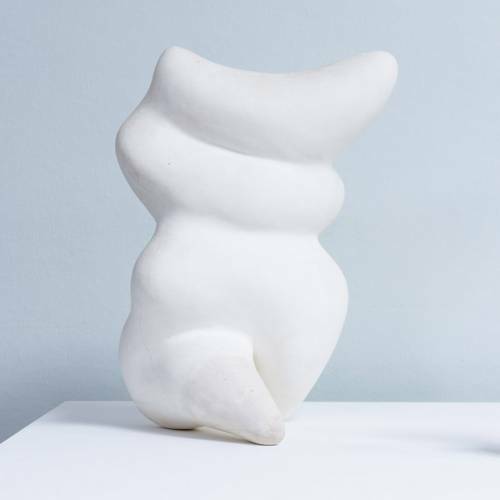 Learn more about the exhibition on Jean Arp (20 May - 17 September 2017). Also on show in during De Stijl year: an exhibition about Bart van der Leck and Helene Kröller-Müller.